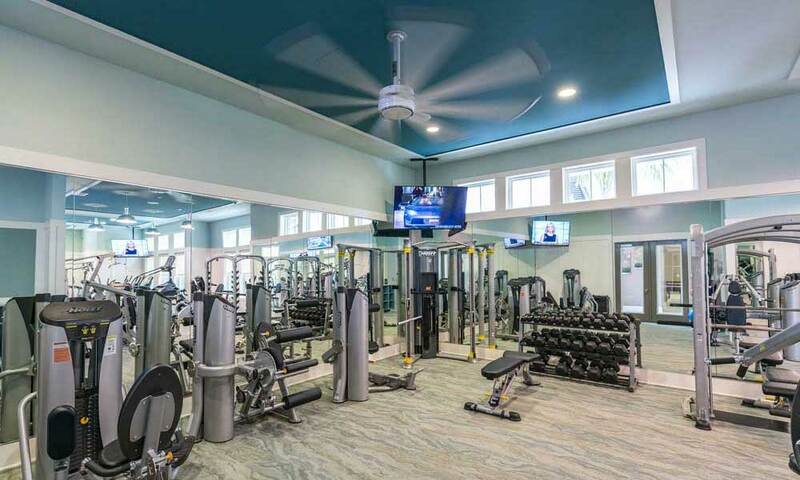 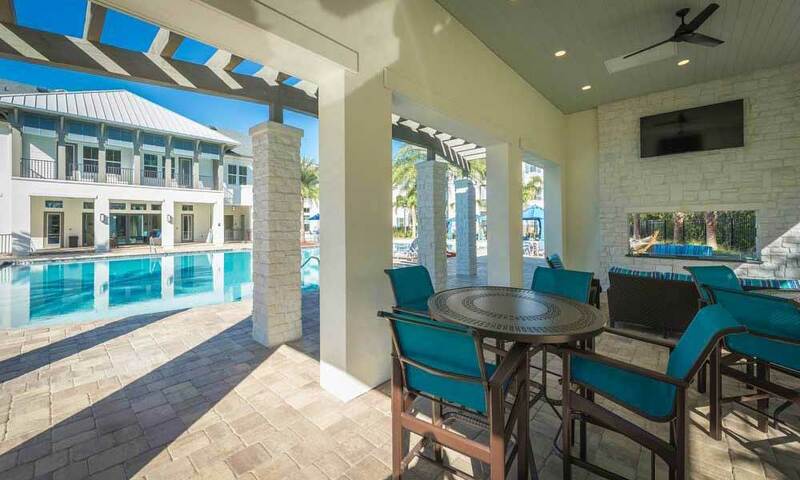 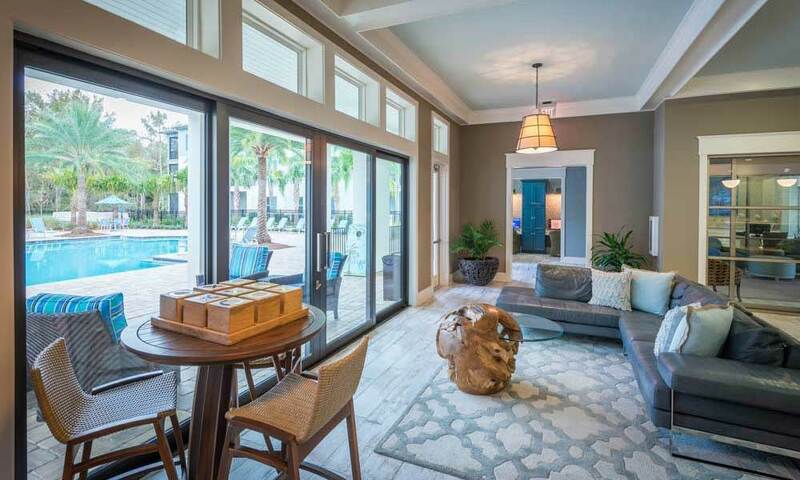 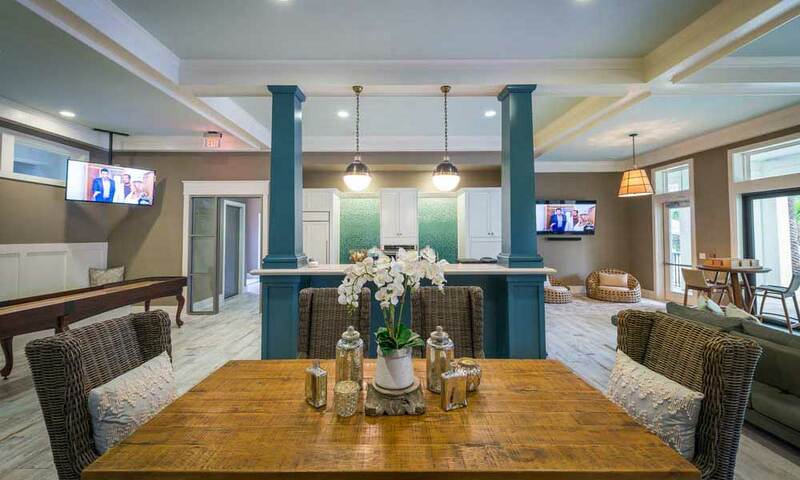 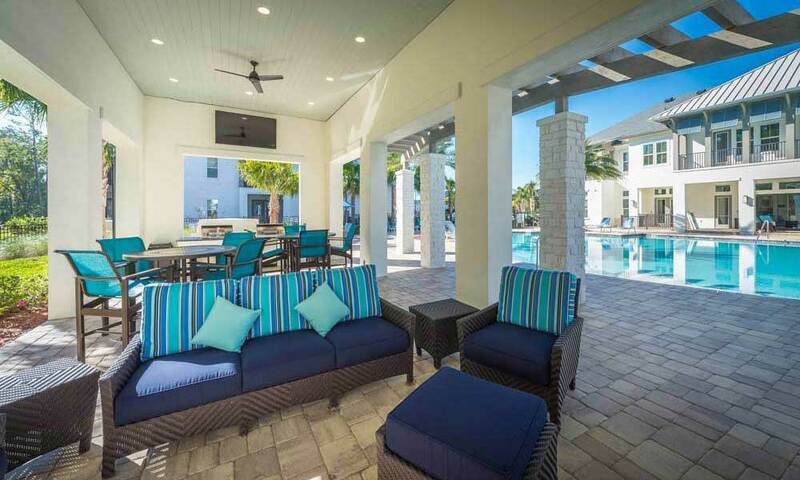 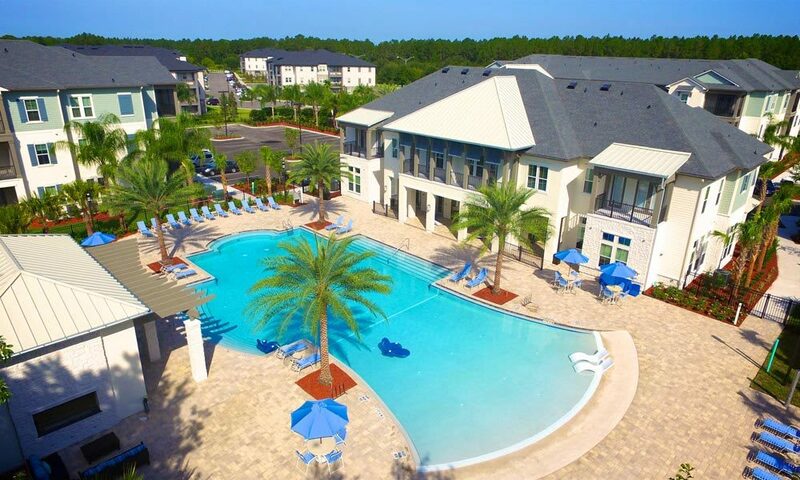 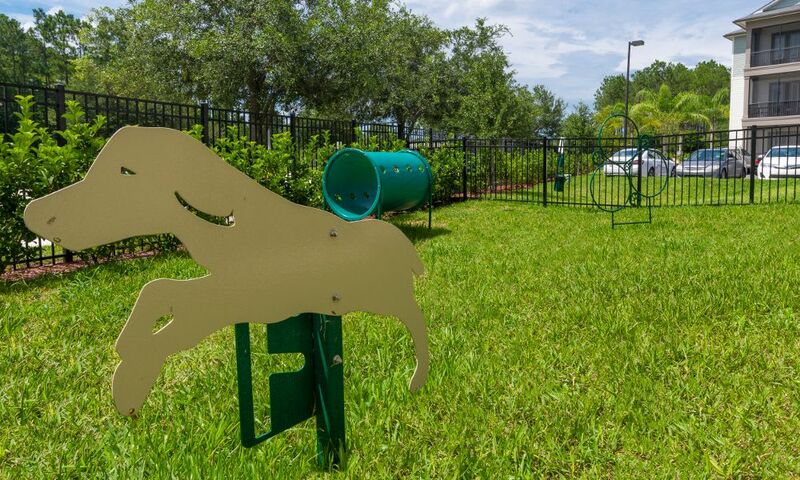 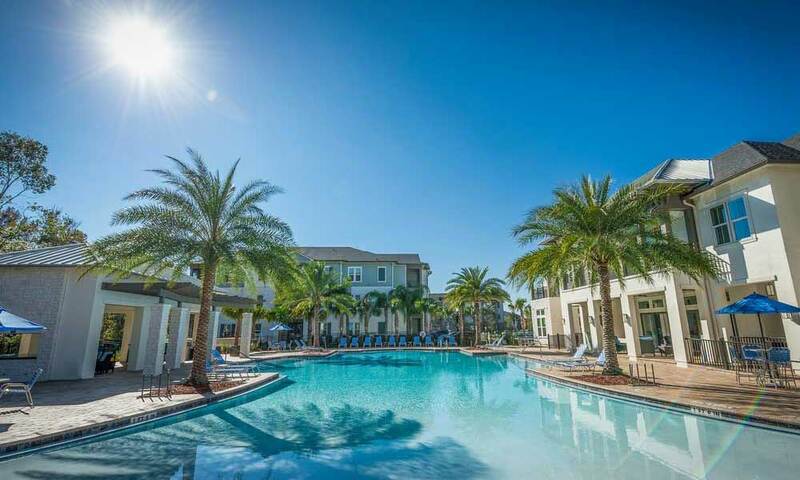 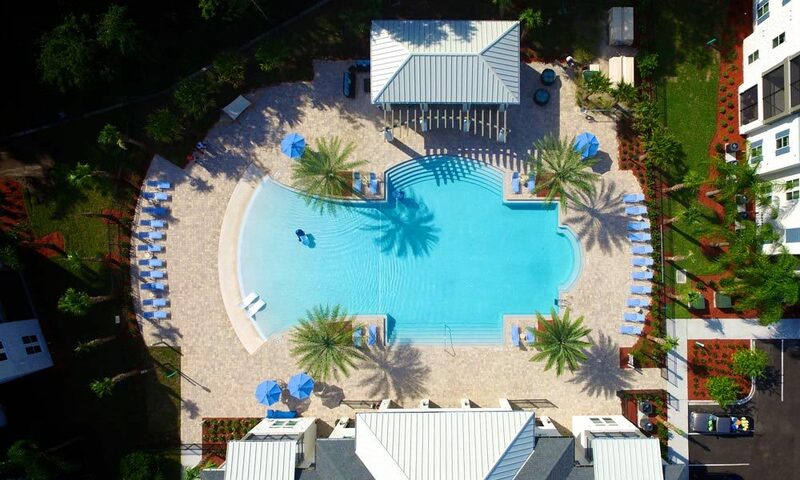 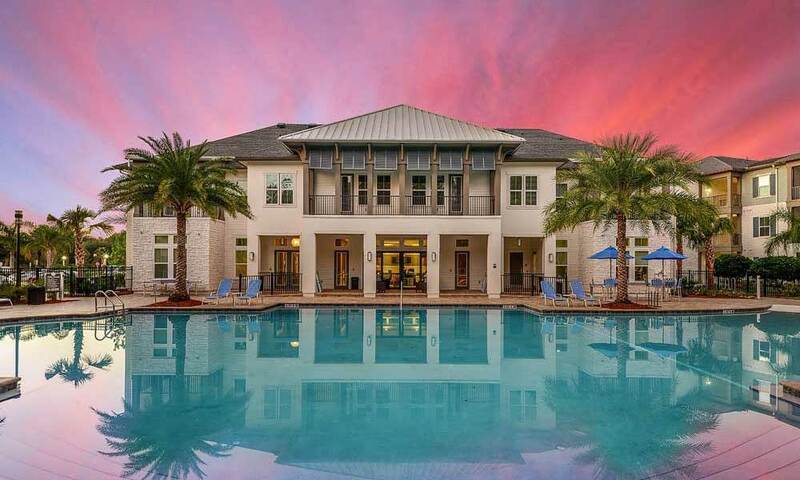 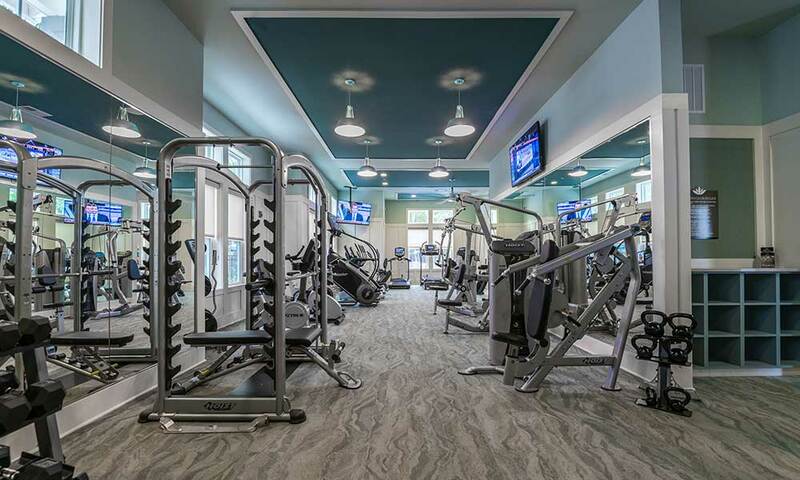 Alaqua residents experience the pinnacle of chic apartment home living in Jacksonville’s prestigious Bartram Park area. 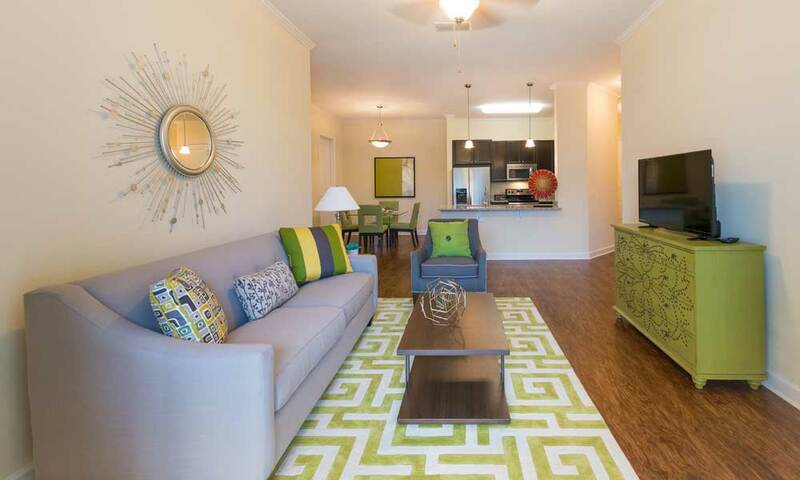 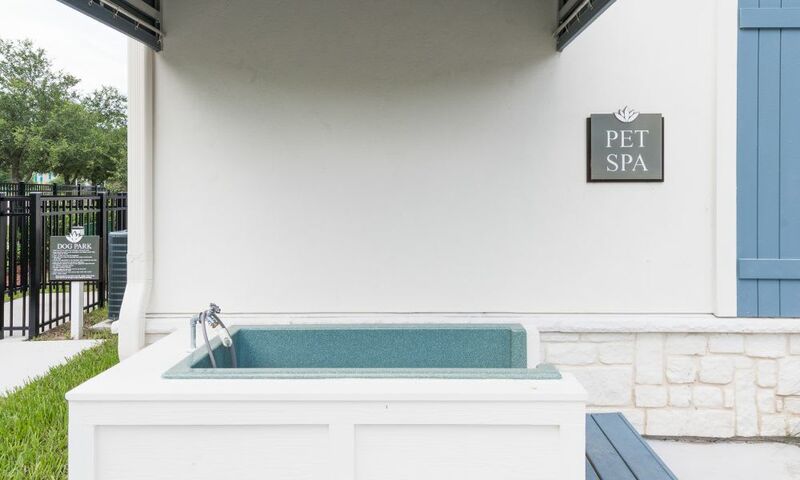 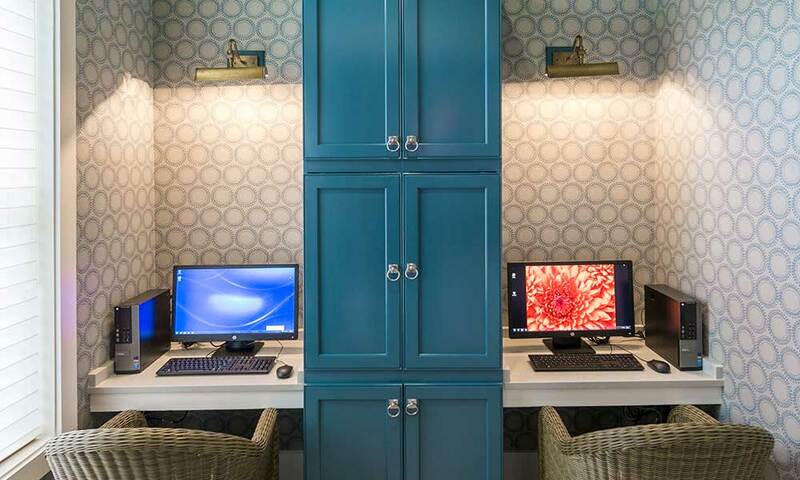 Take a look at our photo gallery to view the wide array of floor plans that our valued residents enjoy including apartment homes, penthouses and bungalows, all exuding the stylish comfort of today’s contemporary living. 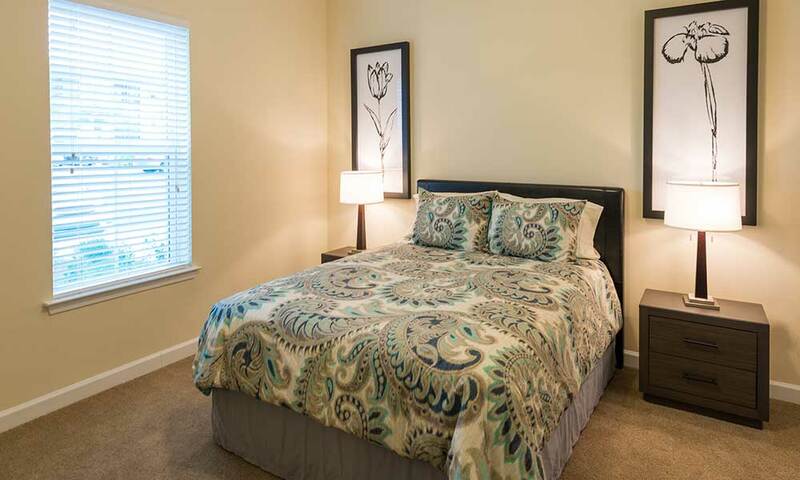 Our new 1, 2 & 3 bedroom distinctively designed apartment homes offer stylish comfort along with first-class amenities. 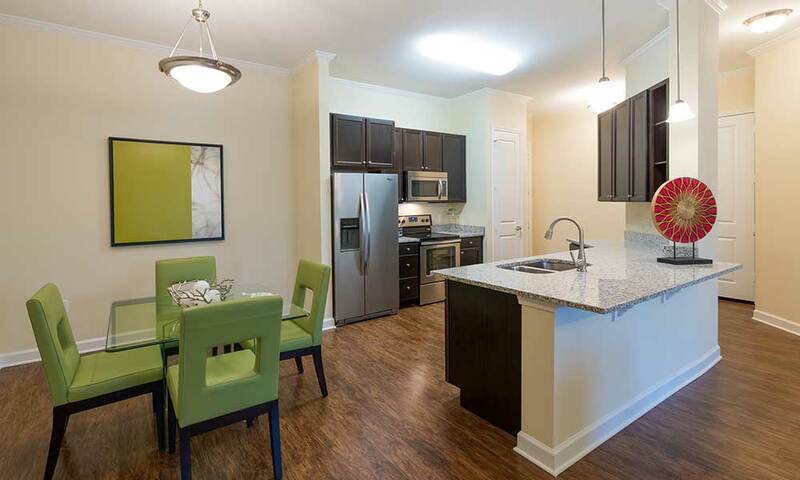 Designer options include gourmet kitchens with granite counters, 10 ft. ceilings and plank wood-style flooring. 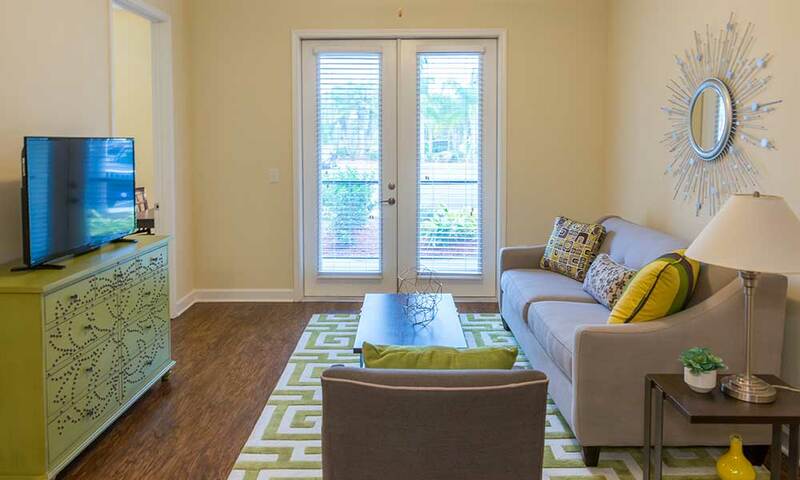 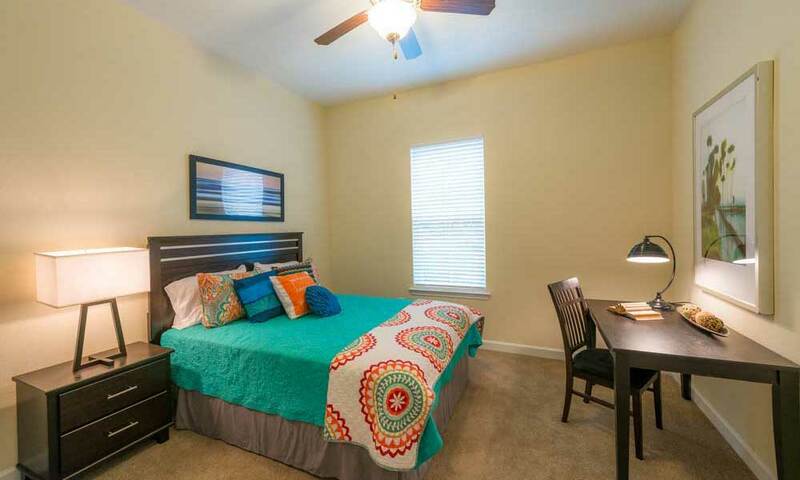 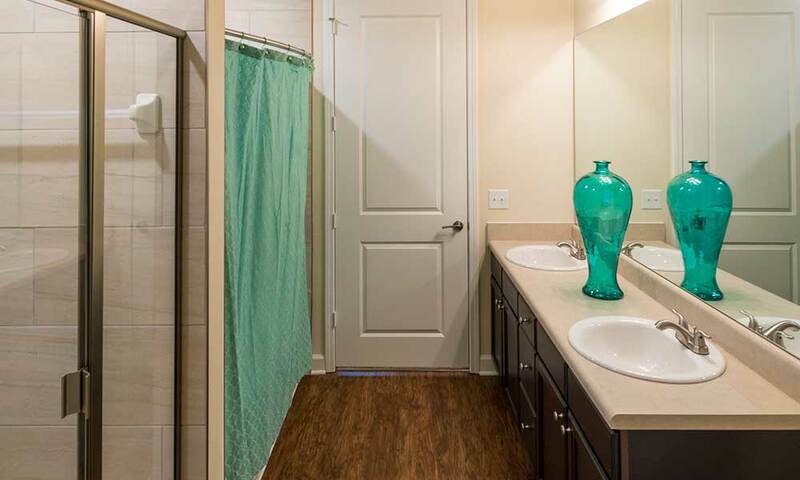 Please view our floor plans to learn about Alaqua’s apartment homes, or contact us to schedule a tour.